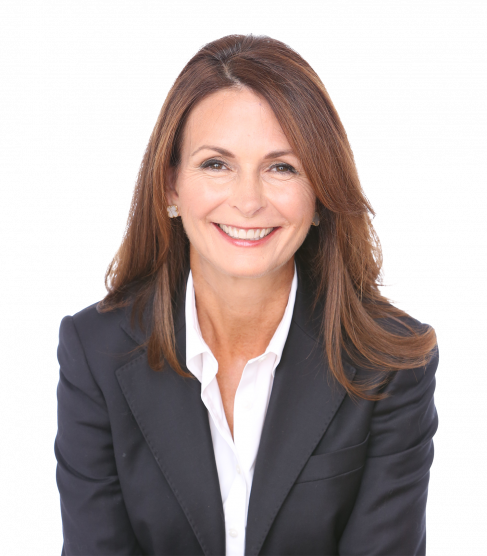 Aili has over 25 years of experience working throughout Fairfield County serving clients in the buying, selling and market valuation of properties. She is proficient and adaptable to utilize and incorporate the newest technology to meet her clients’ expectations. Aili is known for her exceptional communication and organizational skills, and is a proven self-starter and problem solver.